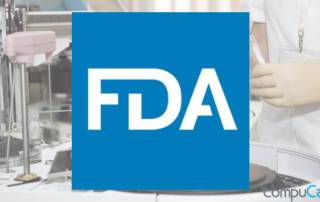 The U.S. Food and Drug Administration (FDA) decided to release open source code for its newly created app, MyStudies App. 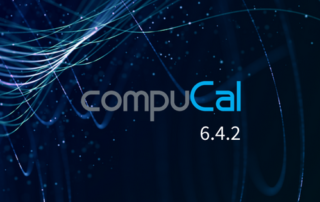 CompuCal 6.4.2 is here! Here we present you in detail all the updates of the new release. We believe that the new features and improvements in CompuCal 6.4.2 will facilitate the calibration management procedures of our customers. 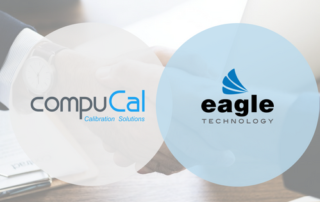 CompuCal Calibration Solution and Eagle Technology, CMMS provider join forces. The integration of two best of breed products will provide maintenance and quality control teams with an exceptional tool kit to manage their maintenance and calibration needs. Endress+Hauser and CompuCal Calibration Solutions strengthen their partnership. They have teamed up to provide their U.S. customer base with a comprehensive, compliant and secure world-class calibration management solution. CompuCal and Endress+Hauser Featured in Read-out magazine! 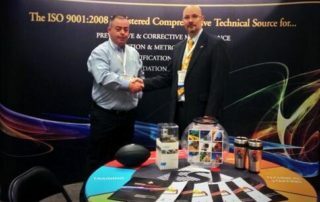 US Industry use Irish developed world-class calibration solution. 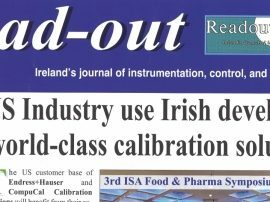 CompuCal's co-operative arrangement with the Endress+Hauser has recently been featured in Read-out's magazine - Ireland's journal of instrumentation, control and automation. 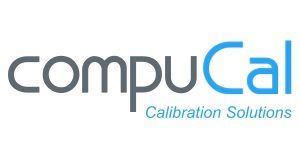 Cork, Ireland, March 2014 – CompuCal Calibration Solutions Ltd., the calibration management specialists, announce a new partnership in the United States. As CompuCal’s North American partner, Evolution Distributors LLC will help to accelerate CompuCal’s ambitious growth targets. CompuCal Calibration Solutions, the Cork-based calibration management specialists, has announced a new partnership with Shanghai-based PharmEng Technology. 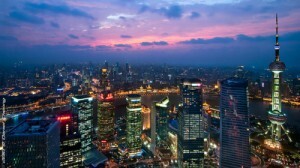 The deal means CompuCal's calibration management software will now be available to buy in the Chinese marketplace. CompuCal Calibration Solutions Ltd, the calibration management specialists, have announced a strategic investment by its long-term partner Endress+Hauser. Headquartered in Cork, CompuCal has doubled its workforce over the past 12 months.